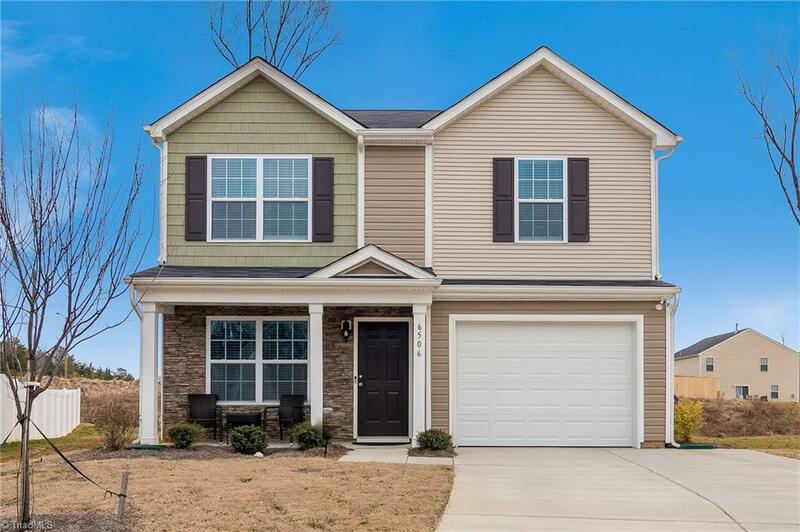 Open House 2-24 2pm-4pm Move in Ready 3BR/2.5BA Home in Culdesac Lot at the Reserve. All Appliances Remain including Fridge, Washer & Dryer. Family Rm is open to Dining Rm. Kitchen has Bar top for extra seating. Large Master Suite. Garden Tub/Sep Shower. Good Size Closet Space. Community Pool. Low HOA.